Poi E, performed by Patea Maori Club is a true kiwi classic. 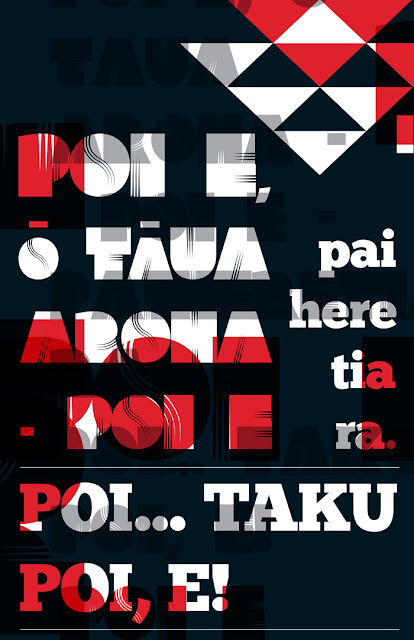 The song was originally written in 1982 to reconnect Maori youth to their roots and is effectively about being proud to be Maori. It became a hit in 1984 with 22 weeks on the NZ charts. Recently the song has had a revival courteous of Taika Waititi’s hit film Boy and is now being played in the rugby stadium when the All Blacks score a try. 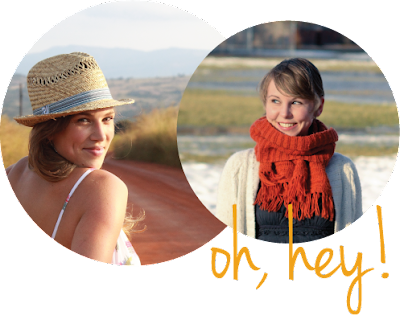 Corinne (pronounced ‘Cor-reen’) Smith is a Graphic & Web Designer based in Auckland, NZ. She is a cat lady and a lover of travel, Leonbergers, chair dancing, wine and all things arty and crafty. Corinne can’t function without good coffee. She lives right by Devonport in Auckland, New Zealand – close to the city but surrounded by beaches. She invites you to "Come Visit", especially since they are spoilt with lots going on thanks to the RWC! You can view her portfolio cargocollective.com/corinnesmith, read her blog designandsuch.tumblr.com or follow her on twitter twitter.com/corinnespleen.